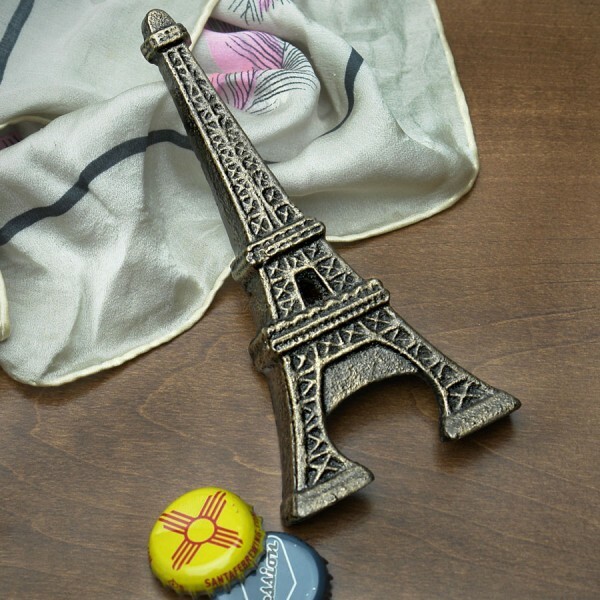 Open your bottles in French style with an Eiffel Tower Bottle Opener. Made of cast iron. Buy it here. 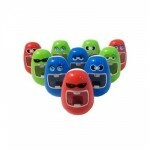 Designed by Pollen Design, these Wobble Bobble Bottle Openers wobble but they don’t fall down. Comes in four colors. Buy it here.